The Marine Science and Technology Bulletin is an international, double blind peer-reviewed and open access journal publishing high quality papers that original research articles, short communications, technical notes, reports and reviews for scientists engaged in all aspects of marine sciences and technology, fisheries and aquatic sciences both freshwater and marine, and food processing technologies. 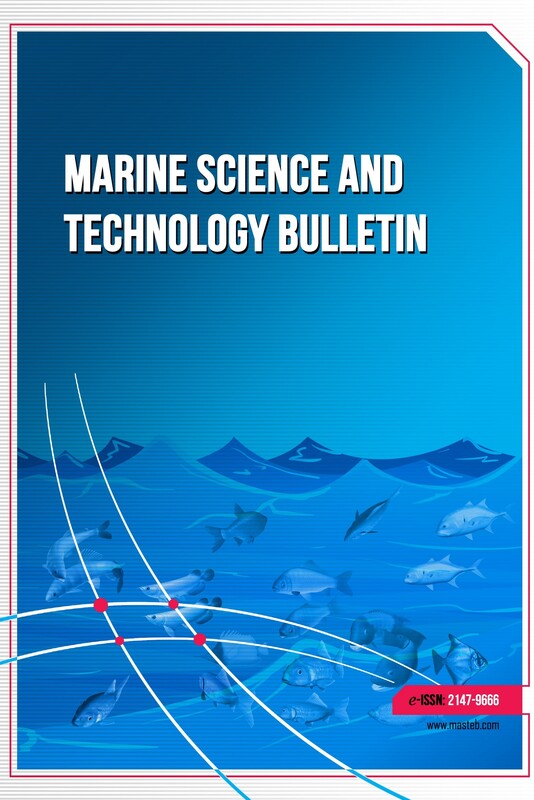 Marine Science and Technology Bulletin is an open access journal. All authors and readers have free access to all papers. Authors are requested to submit manuscripts via the journal’s online submission system following the Instructions for Authors. All submitted manuscripts are subject to initial appraisal by the Co-Editors, and, if found suitable for further consideration, enter peer review by independent, anonymous expert referees. All peer review is double-blind. The journal includes original scientific articles on a variety of different subjects in English and is published two times a year in June and December. No submission or publication charges are collected. All authors and readers have free access to all papers.